Highly influenced by Latin rhythms, classical music, and jazz harmony, Cathartic Conundrum is a trio formed out of Boston University. Comprised of saxophone (Jesse Colford), percussion (Nicholas Samuel), piano, ukulele, and voice (Anaís Azul), Cathartic Conundrum uses this diverse array of timbres, musical precedence, and bilingual lyrics (Spanish and English) to tell stories about mental health, politics, and emotionality. 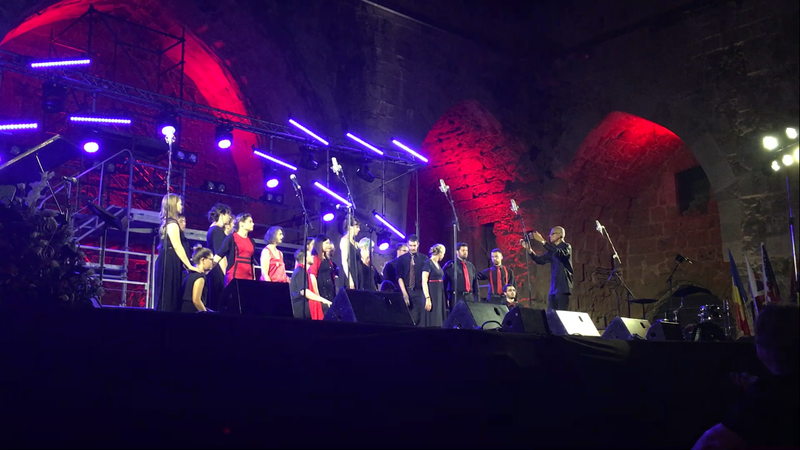 ​"A diverse project choir dedicated to our mission of global understanding through music".